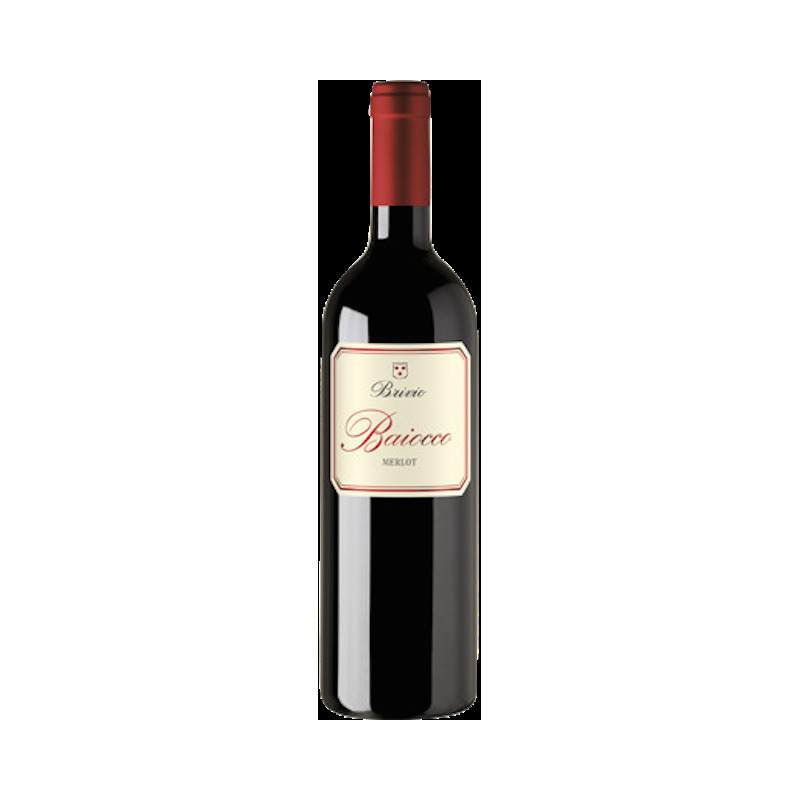 Baiocco is a well-bodied and pleasant wine with a very good balance and long finish. Vinified in the bordelaise style with a maceration period of 9 - 12 days at 28 - 30 °C in stainless-steel tanks. 15% of the wine is matured in oak casks of 34 to 42 hl, while the other 85% is aged for over 10 months in 2 or 3 year-old barriques. Tasting notes: Intense ruby red. Intense, harmonic and complex. Smell of ripe red berry fruits and delicate roast and spicy tones. Smooth, fruity and fresh. A well-bodied and pleasant wine. Very good balance, long at the finish. Gastronomy: Pasta dishes, red meats and aged cheeses.